Researchers from UCLA have discovered that cells that form scars in the heart can change into the kind of cells that help the heart to heal. The study focused on the scar-forming cells, known as fibroblasts, and their ability to transform into endothelial cells, which form blood vessels. 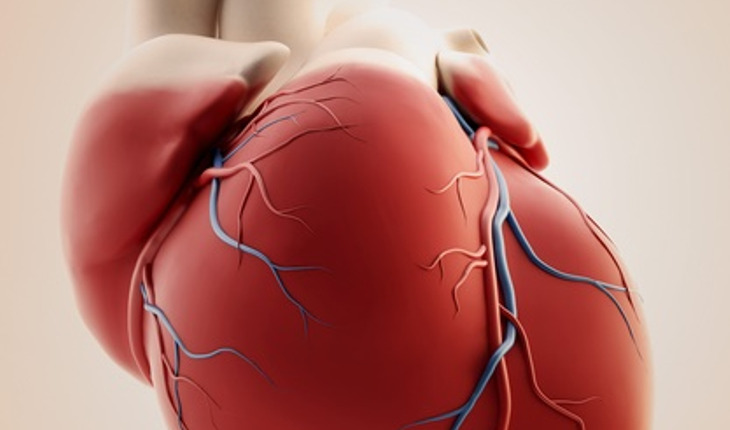 That discovery could pave the way for a new strategy to treat heart-attack patients, because increasing the number of blood vessels in the heart increases its ability to heal. The investigators, who used a mouse model for the study, also found that a drug could make the transformation even more effective. Dr. Arjun Deb, the study’s senior author and an associate professor of medicine in the division of cardiology at the David Geffen School of Medicine at UCLA, said the findings indicate a potentially useful approach “for better heart repair.” He and his team call the cell transformation process mesenchymal-endothelial transition, or MEndoT. They identified a molecule that could be used to augment MEndoT, and they plan to test similar molecules in other models to see if they could benefit humans.